Welcome to the official website of the Oregon High Desert Grotto. 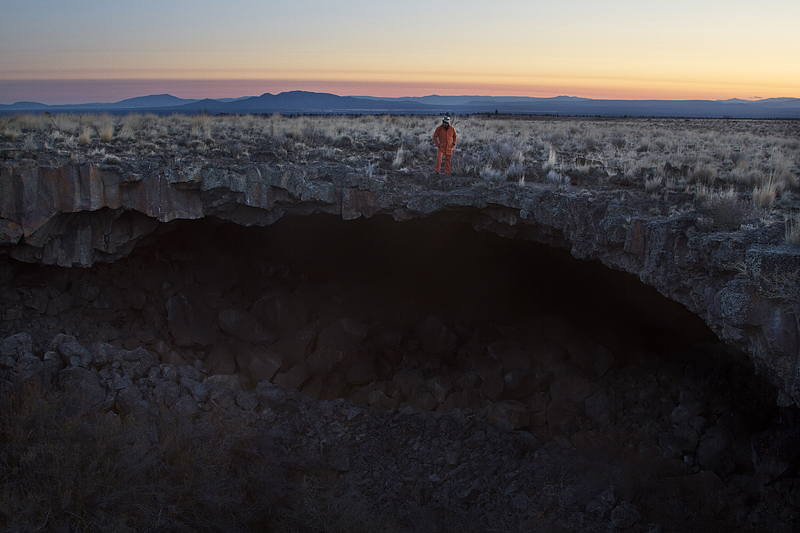 We are a small group of cavers out from central Oregon. Our Grotto is dedicated to the study and preservation of caves but we have fun exploring them too! We participate in activities like surveying, photo documentation, management, as well as cave cleanups. Anyone can join our Grotto and we are looking for members that recognize caves as limited and fragile resources and treat them with respect. Membership is currently $15 and entitles you to our newsletter as well as an invitation to our Google group forum and that's all in addition to some amazing cave trips. Our grotto is an internal organization of the NSS (National Speleological Society). Click on the "Contact" button at the top if you'd like to become a member or have a question for us.